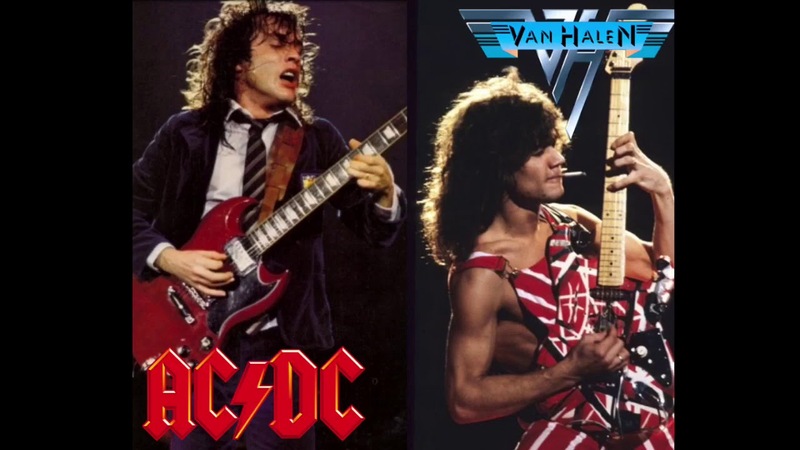 What if Van Halen and AC/DC recorded together? 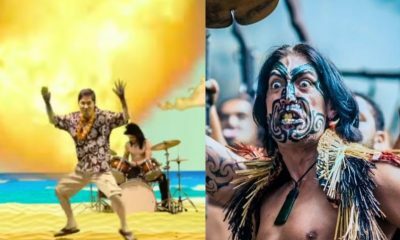 Well, you can hear how it could sound with this funny mashup of Van Halen’s “Running With The Devil” and AC/DC’s “Highway to Hell. “Runnin’ with the Devil” is the second single from Van Halen’s 1978 eponymous debut album. The song lyrics were inspired by the Ohio Players song “Runnin’ from the Devil”. In 2009, it was named the 9th greatest hard rock song of all time by VH1. The song begins with a collection of car horns sounding. The horns were taken from the band’s own cars and mounted in a box and powered by two car batteries, with a foot switch. Highway to Hell is the sixth studio album by Australian hard rock band AC/DC, released on 27 July 1979. It was the band’s fifth internationally released studio album and the sixth to be released in Australia. It was the last album featuring lead singer Bon Scott, who died early the following year on 19 February 1980. By 1978, AC/DC had released five albums internationally and had toured Australia and Europe extensively. In 1977, they landed in America and, with virtually no radio support, began to amass a live following.